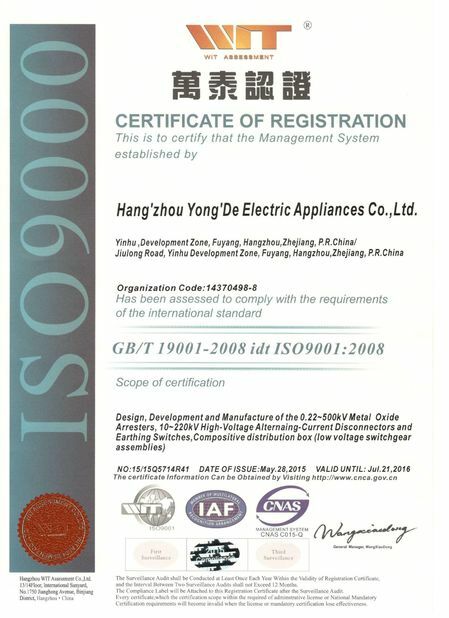 Mechanism operating standard range for rated voltage of motor and control loop is from 85% to 110%. 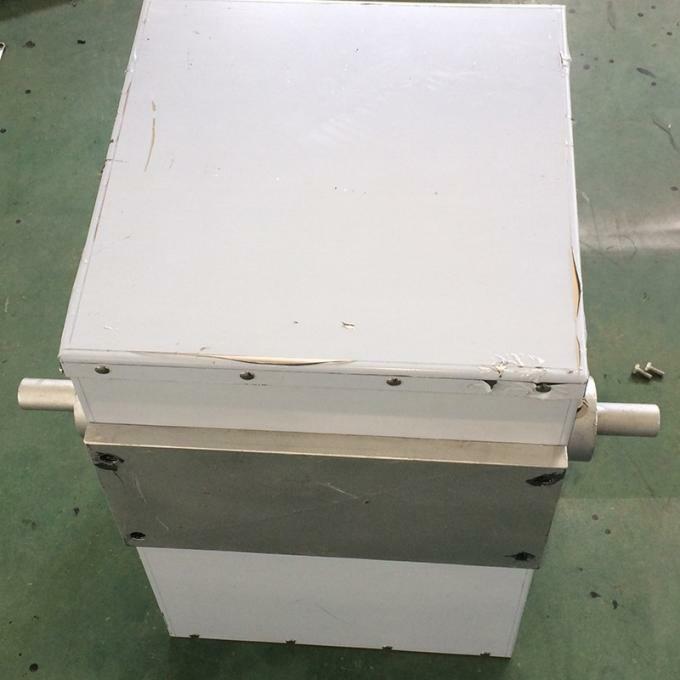 The mechanism is motor driven, torque transmission to mechanism main axis through mechanical speed reducer device. It depends on steel links for disconnector and earthing switch opening and closing in installation. 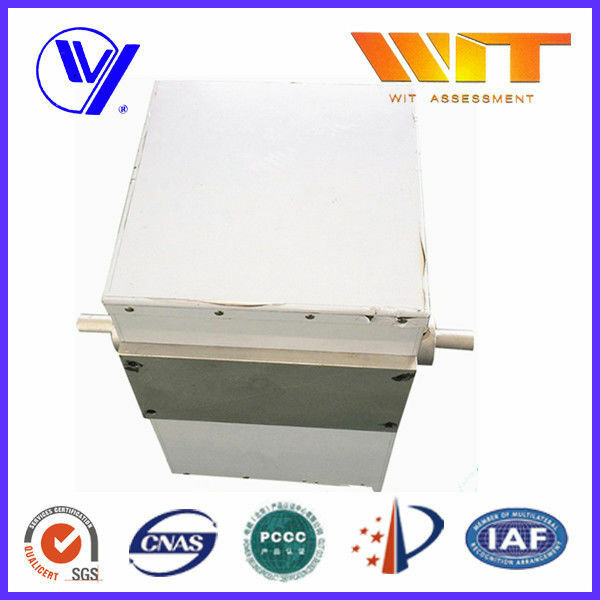 The mechanism is constituted of motor, mechanical speed reducing transmission system, electrical control system and cabinet, etc. 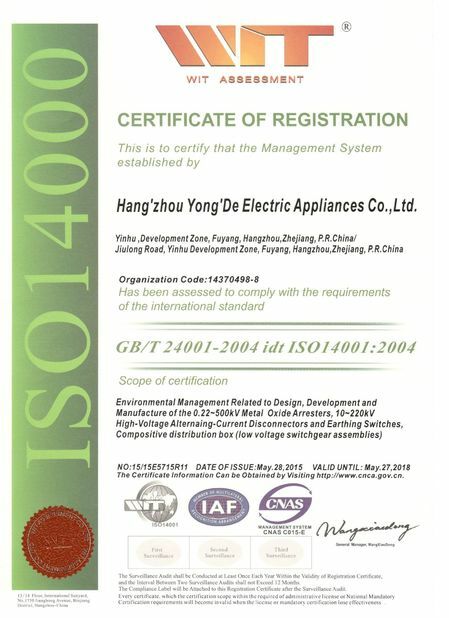 Yongde holds the quality policy of being 'the technical forerunner, supreme in quality, supremacy of customers, and innovative progressing', so that our products and services successfully satisfied our users. We warmly welcome friends and customers from home and abroad to contact for exchanges and corporations. We also welcome feedbacks from our user communities.